Relentless Gear is an up and coming fitness clothing brand that attracts those of us that never quit. Their line ranges from t-shirts and tank tops to jackets and sweatshirts. Their aim is to build a strong connection with the consumer that focuses on the ability to keep going even when we’re not sure we can – knowing that our failures are lessons to our next accomplishment. Relentless Gear reached out to ClickFirst for a rebranding, website design and digital marketing management. 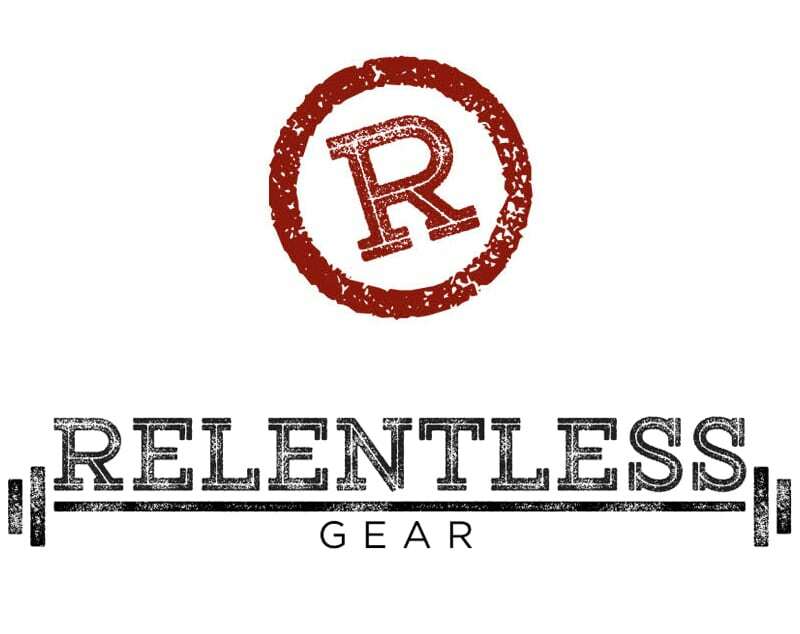 Relentless Gear had a previously designed logo that was unrecognizable and didn’t speak to the brand’s messaging. They also didn’t have a website or digital marketing strategy in place. The logo they had been utilizing didn’t emphasize what the brand was portraying. They wanted something edgier, crisp and up to date with current design trends. Their current logo wasn’t an attractive piece to be emphasized on their products and the icon wasn’t strong enough to be easily identified. 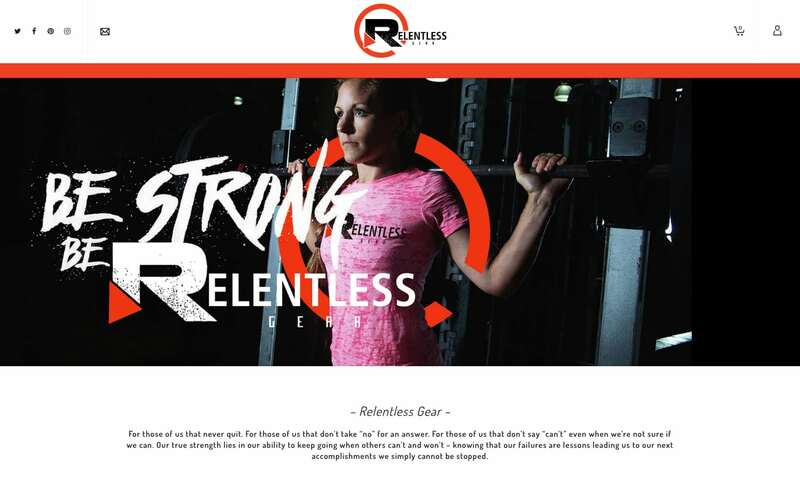 In order to really join the fitness apparel market, Relentless Gear wanted an online presence that would allow the brand to expand and obtain sales online. This would be accomplished by creating a digital marketing strategy that would encompass a website design, online advertising and social media management. Previously, Relentless Gear was only utilizing direct sales, trade shows, and word of mouth referrals to produce sales. ClickFirst thought that the logo and branding aspect was the first and most important piece of the project because it would be on all their products so it would be a part of what their selling and what makes them unique. The new logo is cleaner, stronger, and can easily be identified to consumers. It features powerful color choices and edgy design elements on both the logo and icon. Once the branding portion of the project was completed, ClickFirst developed a full digital marketing strategy that would introduce Relentless Gear to the online world while simultaneously growing the brand and sales. It began with a new website design that correlated with the newly designed logo and brand messaging. It was e-commerce enabled so they could sell products directly through their website. The website emphasized all their key marketing points while also being conversion driven so they could close online sales. Following the website design was the social media profile creation and management as well as advertising. ClickFirst created several social media profiles on influential social media channels that were indicated as good places to reach their target market. Once they were on the channels, ClickFirst focused on producing content to grow those channels and the brand. ClickFirst then began on their advertising strategy with a good mix of different channels ranging from social media to search engines and display advertising.